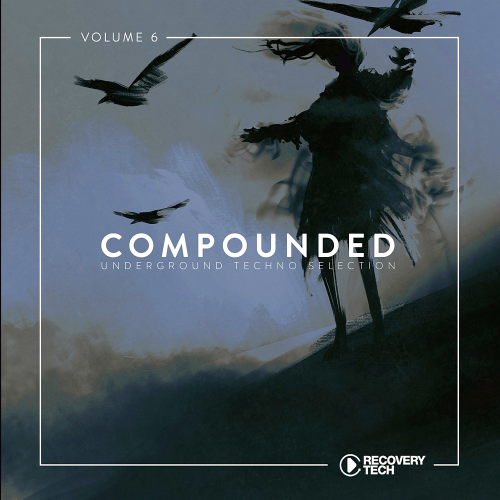 Date: 23.04.2018 | House, Techno, Minimal | Tags: Compounded, Recovery Tech, Metodi Hristov, Alex Mine Ddeck, Nick Curly, Bleak House, Sub Dose, Alex Cristea | Download Compounded Vol. 6 (2018) for free. These days we see the Austrian, Salzburg-born producer Ken Hayakawa unleash his label debut War Drums via Upon.You Records, a first for the classically trained ex-skater who has left his mark on various electronic music imprints like Schönbrunner Perlen, Liebe Detail, Kaato Music and many others in the past. The polish lady based in London is one of those female shooting stars right now having a very special taste of deep and dark electronic music, adding a lot of love for details inside her productions. Slowly but surely Christian Hornbostel became one of the main Kling Klong artists as this is already his release. His latest techno styles vary from melodic and deep to banging and festival friendly and thats why we love him so much.